SANTA CLARA, Calif. – Dec. 12, 2013 – Blue Goji announced today the official launch of Goji Play, a combination of wireless hardware and software that turns cardio fitness machines into a more enjoyable, engaging, and rewarding workout experience. Founded by the co-creators of Guitar Hero, the solution aims to put an end to boring workouts by bringing fun and interactivity to exercise. Goji Play consists of two Wireless Game Controllers, an Activity Sensor, a library of various games and apps, and the Goji Play App for tracking fitness progress and connecting with others. Available for purchase online for $99, Goji Play is compatible with iPad, iPhone, and iPod touch, and can be used with most cardio equipment such as treadmills, stationary and recumbent bicycles, and elliptical machines. RALEIGH, N.C. – Dec. 10, 2013 – Imangi Studios, the founders of the smash success Temple Run series, are bringing early holiday cheer with Temple Run 2 updates. In one of the biggest updates since the game launched in January 2013, players can swim through raging rapids, discover mysterious masks, unlock a limited-time character and collect holiday artifacts. 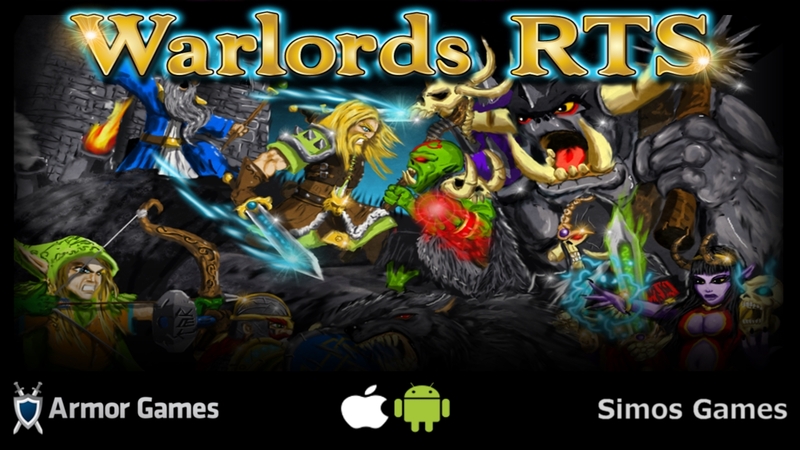 NEW YORK – Nov. 22, 2013 – Today acclaimed casual publisher Armor Games and developer Ironhide Game Studio are pleased to announce the Kingdom Rush: Frontiers Flash version, free on Armor Games. This marks the game’s web browser debut, so the tower defense classic is now available to anyone with an internet connection and a love for strategy-action games. 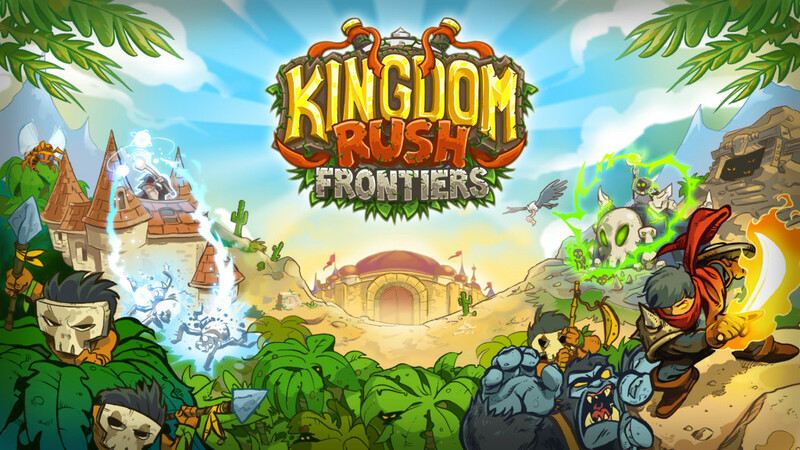 Originally launched in June 2013, Kingdom Rush: Frontiers builds on the original game’s furious tower-defense gameplay with explosive new towers, levels, and hero characters that can be controlled directly to tip the scales of battle. 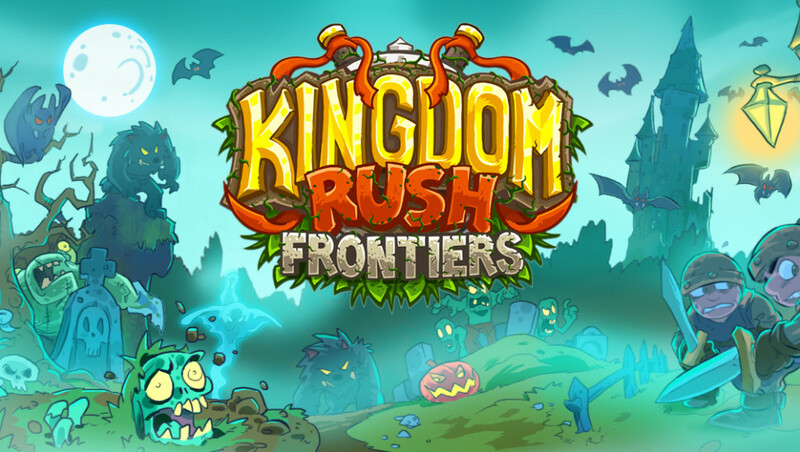 Montevideo, Uruguay – Oct. 31, 2013 – Ironhide Game Studio today released the Shadowmoon Halloween update for Kingdom Rush: Frontiers, with brand new free content for iOS devices. An endless night is upon us! The dead rise from their graves and mindless horrors prowl the land! In this hair-raising update, you’ll face nine new enemy types in three brand new stages. To keep the undead at bay, upgrade towers to fend off werewolves, ghosts, and vampires. Enlist the help of two new heroes including Dante the Vampire Slayer and Bonehart the undead skeletal dragon! Developer Ironhide also announced a discount on both versions of the game, as well as a sale on all heroes. Get it now on iPhone and iPod Touch for $0.99 (originally $2.99) or on iPad for $2.99 (originally $4.99). 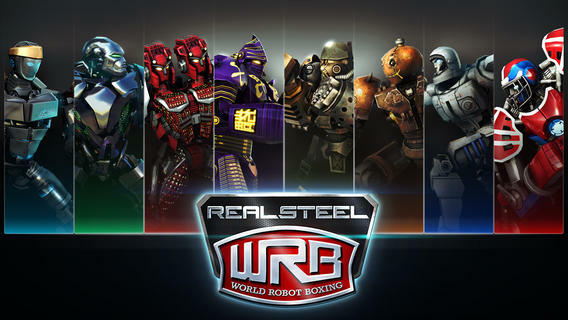 LOS ANGELES – Oct. 17, 2013 – Reliance Games, a leading international developer and publisher of mobile games, has officially released Real Steel: World Robot Boxing (WRB) on iOS and Android today, making the robot-brawler franchise free-to-play! WRB comes from the studio which developed Real Steel, the App Store smash hit with over 10M players worldwide. Real Steel: WRB offers outrageous finishing attacks, piston-punching action and high definition visuals of nuts and bolts flying all over the ring, as well as the rush of boxing with your friends/frenemies in real-time multiplayer. LOS ANGELES – Oct. 3, 2013 – Azubu, providers of the online broadcasting service Azubu.tv, today announced that they will be streaming the League of Legends World Championship final live from the sold-out Staples Center in Los Angeles, California at 8pm PST / 11pm EST / 3am GMT globally on Azubu.tv and facebook.com/AzubuMedia.